Trade forces affect BMW, while Suzuki soars off developing market profits. BMW has lost its title of most profitable automaker in the world in the most recent quarter to Suzuki. German media is reporting BMW’s profit margins of 11.4 per cent were bested in the third quarter by Japanese carmaker Suzuki’s 11.8 per cent margin. The shift comes off the back of a rough few years for BMW, which in 2016 lost the title of the world’s biggest seller of luxury vehicles to Daimler, and has since suffered from falling profit margins. 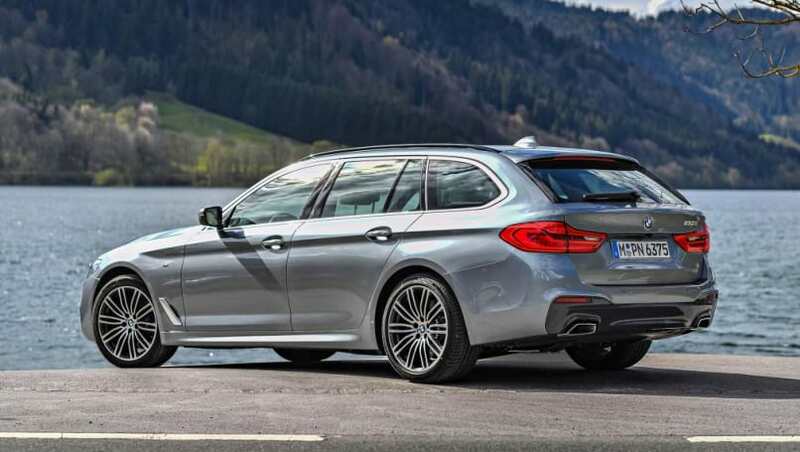 The Ernst & Young study this information is drawn from has pointed out that BMW’s lower profit can be attributed to ongoing diesel scandals and, more recently, losses from US trade tariffs. While BMW was affected by the diesel scandal, the brand hasn't needed to recall hundreds of thousands of vehicles. It's worth pointing out BMW is still the most profitable automaker so far this year, with profits falling below Suzuki for the first time in the last quarter only. 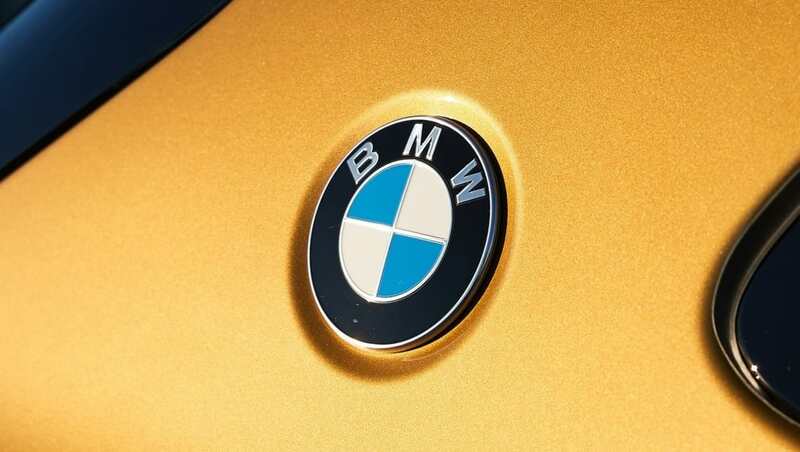 Compared to its German rivals, BMW is still going strong with its share prices falling just six per cent this year, faring better than Volkswagen (-13 per cent) and Daimler (-16 per cent) as reported this month by German business newspaper, Handelsblatt. While the diesel scandals have had their effect on BMW, the company isn’t facing the recall of hundreds of thousands of vehicles like Volkswagen Group or Daimler. 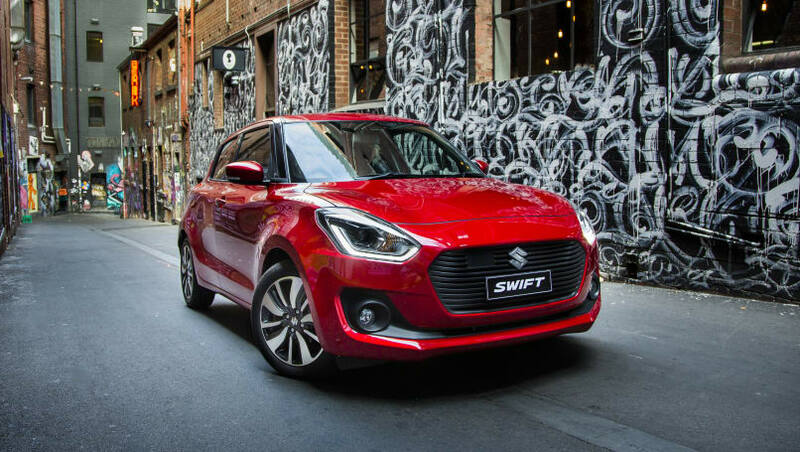 Meanwhile, Suzuki’s profit has soared in the last year thanks to strong demand in the developing economies of China and India. Unprecedented demand in India, one of Suzuki’s primary markets, has seen profits rise 68 per cent year-on-year as of February 2018. Suzuki's ability to appeal to both developing and first-world markets has paid dividends for the company. Continued growth since then has allowed Suzuki to surpass BMW in the latest quarter as the most profitable automaker in the world, with the Japanese automaker's operating profit rising to an impressive 374 billion yen, or AU$4.6 billion in May. Locally, both marques are down on sales year-on-year with Suzuki dropping 4.8 per cent and BMW dropping 2.8 per cent year-to-date. Do you think BMW will reclaim the profitability throne, or will Suzuki’s developing market interests continue to pay dividends? Give us your take in the comments below.